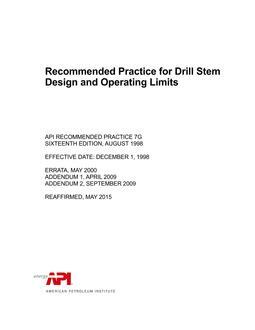 This recommended practice covers typical wire rope applications for the oil and gas industry. 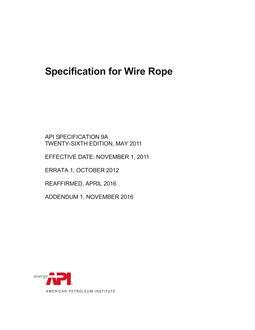 Typical practices in the application of wire rope to oil field service are indicated in Table 1, which shows the sizes and constructions commonly used. 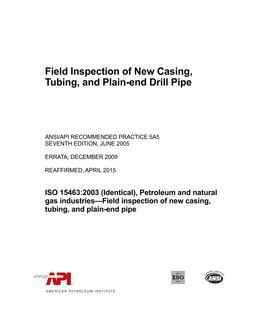 Because of the variety of equipment designs, the selection of other constructions than those shown is justifiable. 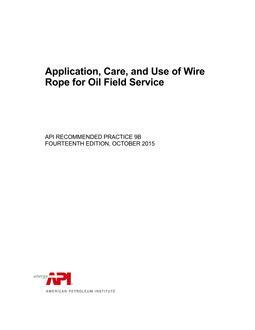 In oilfield service, wire rope is often referred to as wire line or cable. For the purpose of clarity, these various expressions are incorporated in this recommended practice.